We are more than facilitators of real estate transactions. We are champions for our clients and the community. As their strategic partner, we understand that our clients look to us as trusted advisers through each step of the real estate process. We offer clients the benefit of a broad base of commercial real estate knowledge. We also supply counsel for developers, owners and occupiers on all manners of commercial real estate transactions. 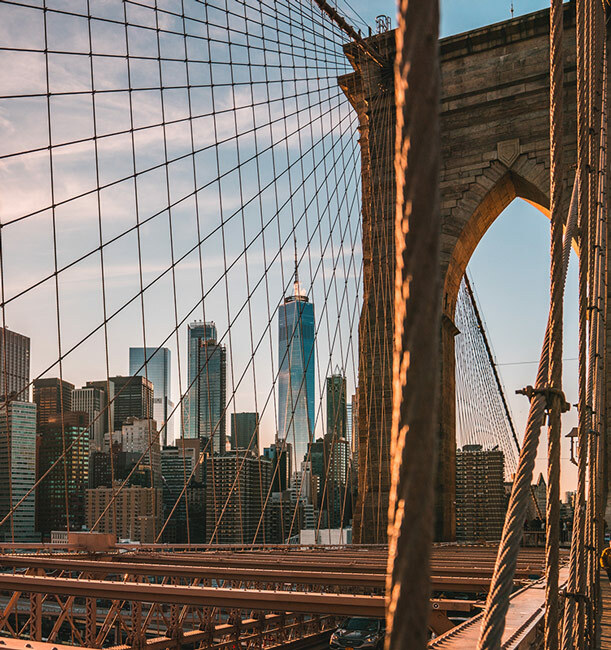 Our expertise as broker and advisors represents tenants and landlords across the country with exceptional experience and connections in New York City and Washington, D.C.